The Victor Studios and Apartments is a lovely complex which is located in the beautiful Agios Georgios Argiradon holiday resort on the vibrant and popular island of Corfu. The resort has increased in popularity over the last 5 years, making it a great holiday destination for those who are looking for great scenery, great food and a beautiful stretch of a sandy beach. The complex is ideal for couples, groups and families who are looking for some fun as well as relaxation whilst on holiday. There are magnificent views from the complex of the sea and beautiful gardens, making the accommodation ideal for some rest and relaxation. The island boasts magnificent turquoise seas and sandy beaches with a variety of fun water sports. 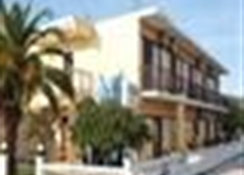 The beach is located 200 meters from the complex and can be reached easily by foot. Fun beach activities include jet skiing, water skiing, banana boating, speed boat rides, rubber dinghy rides, snorkelling and sailing. 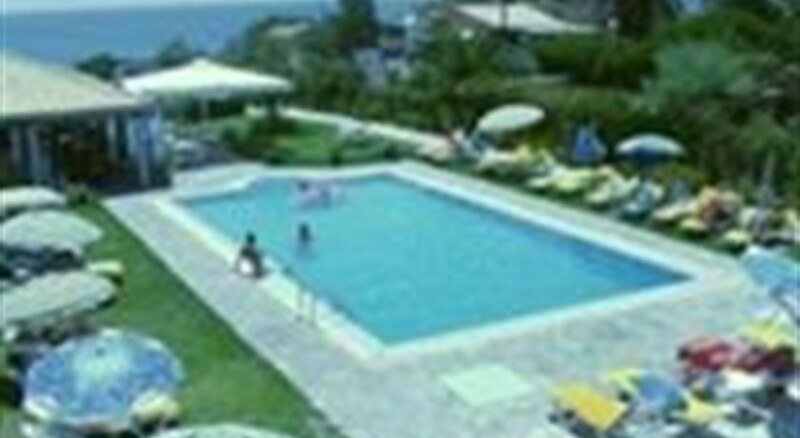 Corfu Town is 28km from the complex and can be reached by local bus or taxi. There are also excursions which can be arranged for guests such as island boat tours and BBQ trips. Mountain biking and organised walking tours are extremely popular in this area of Corfu. There is always something for everyone to enjoy in Corfu. Studios are equipped with twin beds, kitchenette wth fridge, two electric rings and kettle, shower/WC, air-conditioning and a balcony or terrace. Certain amenities may be payable locally.